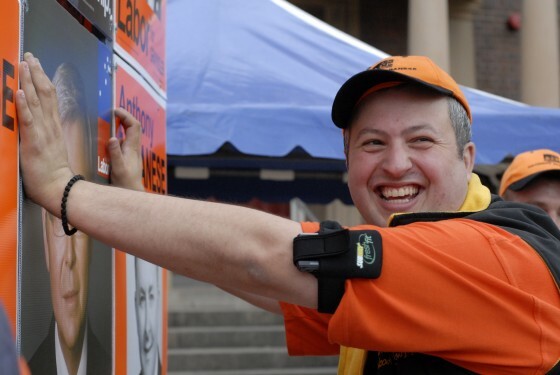 I am deeply saddened that Marrickville Councillor Emanuel Tsardoulias passed away over the weekend. Emanuel showed great courage while dealing with cancer and related illness over recent times. He leaves an enormous legacy as a Deputy Mayor, Councillor, Dulwich Hill ALP Branch activist, Executive Member of the LGA of NSW, SES volunteer, Rotary activist and community member. He approached every task with enthusiasm, optimism and commitment. We will miss his infectious laugh, love of life, friendship and loyalty. At 38 years, Emanuel had so much more to give. 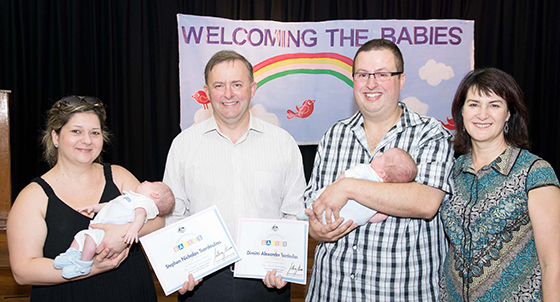 He was a true champion of the Inner West, who was passionate about improving the lives of local residents. He was particularly proud and committed to Dulwich Hill, attending both Dulwich Hill Public School and Dulwich High School. He campaigned strongly against the High School’s possible closure more than a decade ago. He was proud of the improvements made to Jack Shanahan Skate Park and Arlington Oval and was one of the instigators of the Dulwich Hill Street Fair. A small businessman, he was active in the Greek Australian community and was particularly concerned about providing opportunities for young people in the Inner West. My heart goes out to his beloved wife Zoi and beautiful 18 month old twins boys, Stephen and Dimitri who were his pride and joy. I will never forget his pride at their christening just last year. Emanuel’s funeral will be held Friday 22nd August at 10:00am at the Greek Orthodox Parish of Saint Nicholas, 203 – 207 Livingstone Road, Marrickville.